Hi! Does this sound like you? Your products are gorgeous, and you know that they are going to be your route to more sales, more cash, more freedom to build a business that you LOVE. You’re moving from selling locally into selling online, so you can reach more people, make more sales. BUT …you’re feeling invisible online – you’re spending hours & days posting about your amazing, beautiful products but theres no interaction, no engagement, tumbleweeds…..so you stop posting and nothing really changes. How can you find that magic, elusive breakthrough to get the word out & get things rolling? In 2013 I was totally burned out running my business round both the significant needs of my young family, and also giving my all to my corporate job (which I loved). However …. I just couldn’t do it all, I was exhausted, and I certainly didn’t have the time to waste doing things which didn’t bring the results. So I learned about everything I needed to know to really grow my business, and made the leap…! I had a young family & no safety net. From that point onwards my business flourished. Using my principles to grow their online presence so that customers can’t get enough of them. Their customers share & spread the word about them far and wide. And their products are flying off the shelves so fast they can’t make enough of them! The greatest reason is of course my family. I now have the time freedom and flexibility to work around their needs…so that I’m there when they need me. But, just as importantly, I absolutely LOVE helping other business owners to achieve the results they truly deserve. 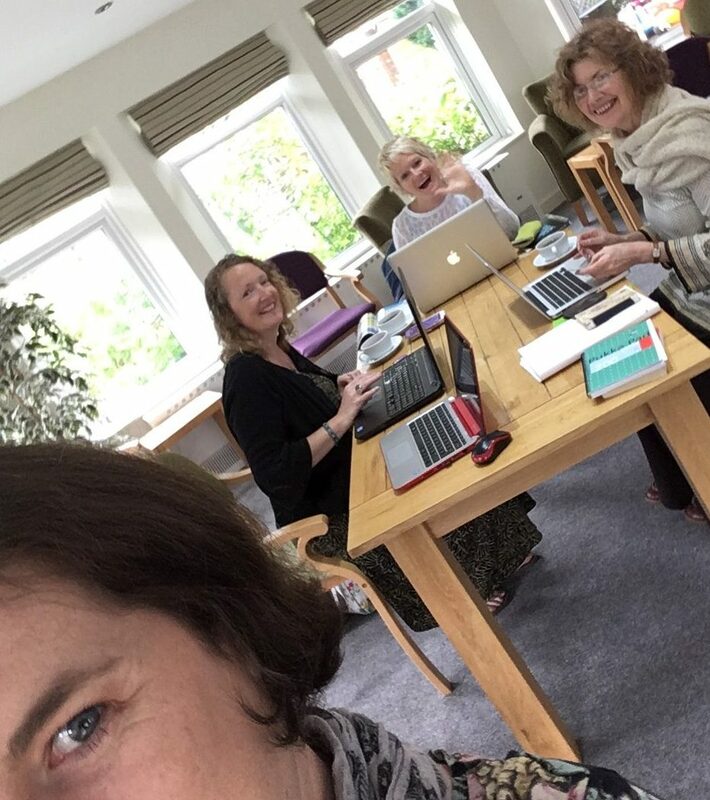 It is such a buzz to witness their joy & elation when they use the tools I teach them & implement everything they’ve learnt… and their businesses flourish as a result. I am passionate about helping you get the word out there about your amazing products, in a way that feels right for you. Because I know how important it is to you. Because I know that, with the right principles in place, you can achieve your goals and dreams. That by growing & succeeding in your business, you can also achieve the goals you have for yourself, your family, your life. A cracking social media & online presence is not just something that’s nice to have. It’s an essential part of your business, and it’s something you REALLY WANT to learn.